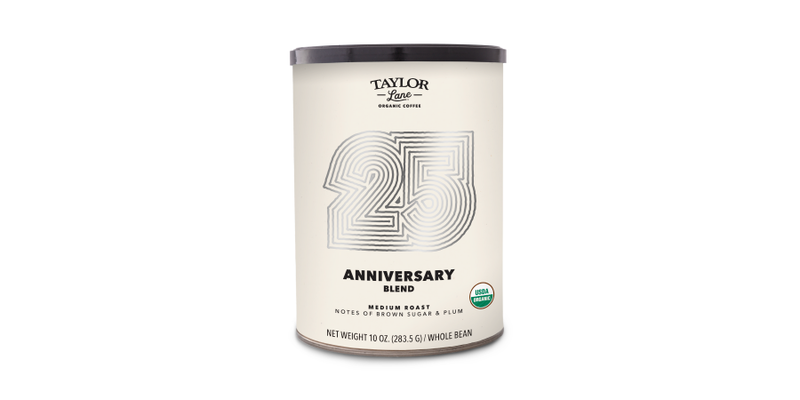 Taylor Maid Farms came to us looking for a rebrand and refresh, as their old identity had become fragmented after years of updates. The logo had graphic embellishments and letterforms that shifted baselines on a whim, which ultimately posed legibility issues. After studying the logo, our team decided it was time to drop “Farms” from the name, as the farm was no longer in the picture, and was essentially a callback to where everything started. We then removed the graphic embellishments and tightened the kerning to create a wordmark whose letterforms blended into each other without sacrificing readability. This helped subtly hint at the message that Taylor Maid is being brought closer together into a tight-knit family, which it was and will continue to be. We also maintained some brand equity by keeping the typeface for the wordmark the same, while introducing a new secondary typeface. 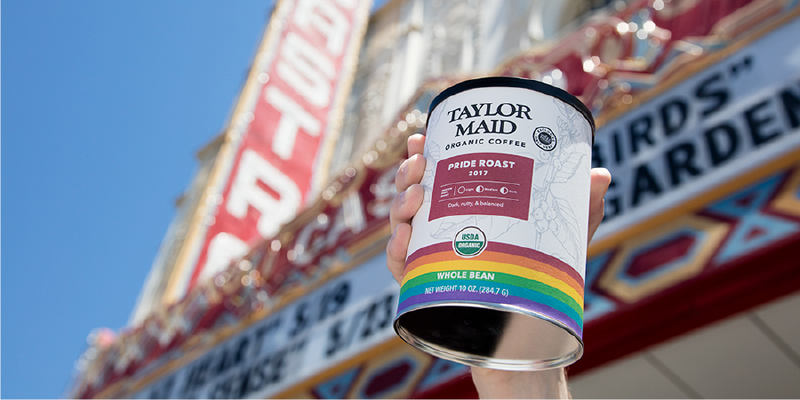 The brand then extended onto colorful packaging including a line of whole bean coffees, ground coffees, anniversary roasts, as well as a roast that celebrated Pride in the month of June 2017 (with a portion of the proceeds going to charity).